Barry is a Director of Agri-Nomics Australia, a logistics start-up focused on providing a dedicated agri-transport network for high-margin/time-sensitive Australian agricultural products to key Asian markets, with a priority focus on China. Until recently, he was Head of Strategy for a family office private equity firm based in the Middle East and Africa and advises airlines and their investors and boards on strategy, turnarounds, new market entry and commercial matters. 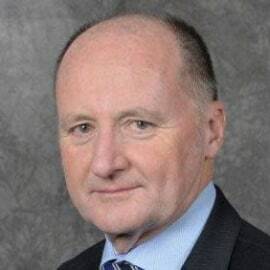 Barry holds an Economics degree from La Trobe University and Post Graduate Diploma in Arts (Russian Studies) from the University of Melbourne and is a fellow of the Royal Aeronautical Society.